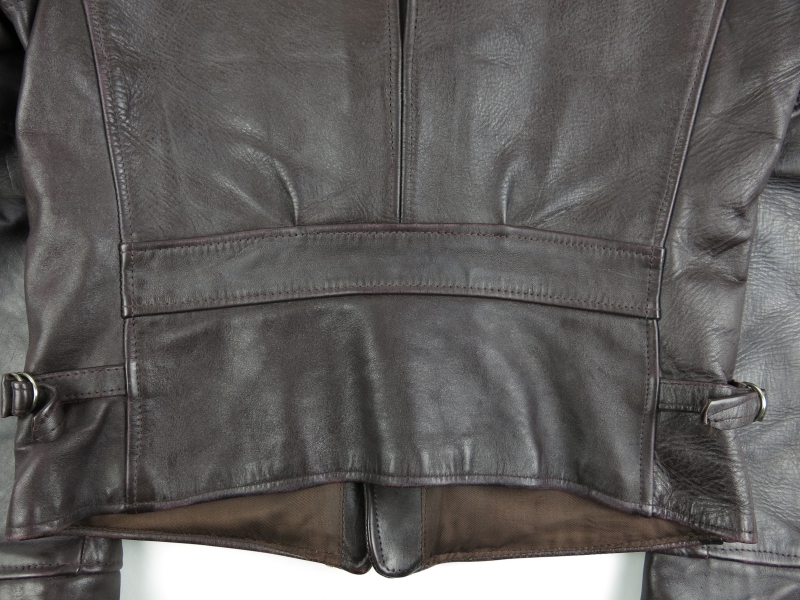 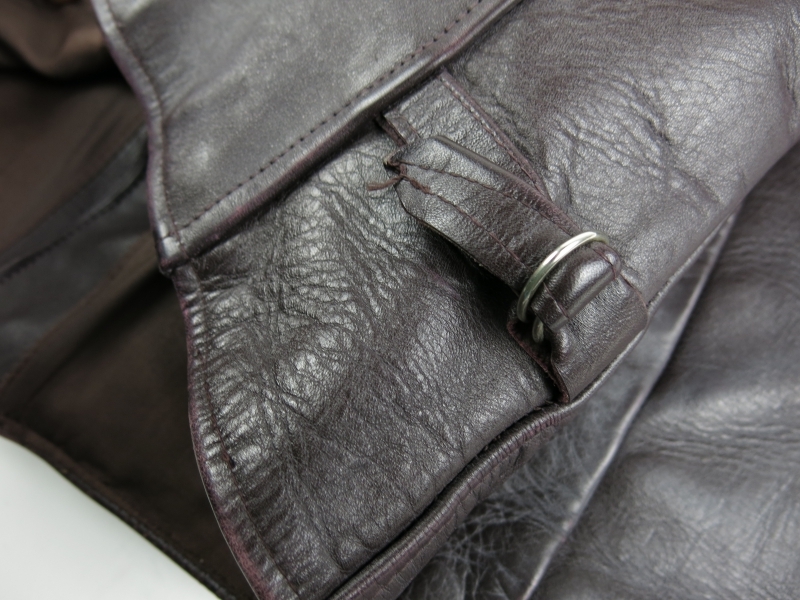 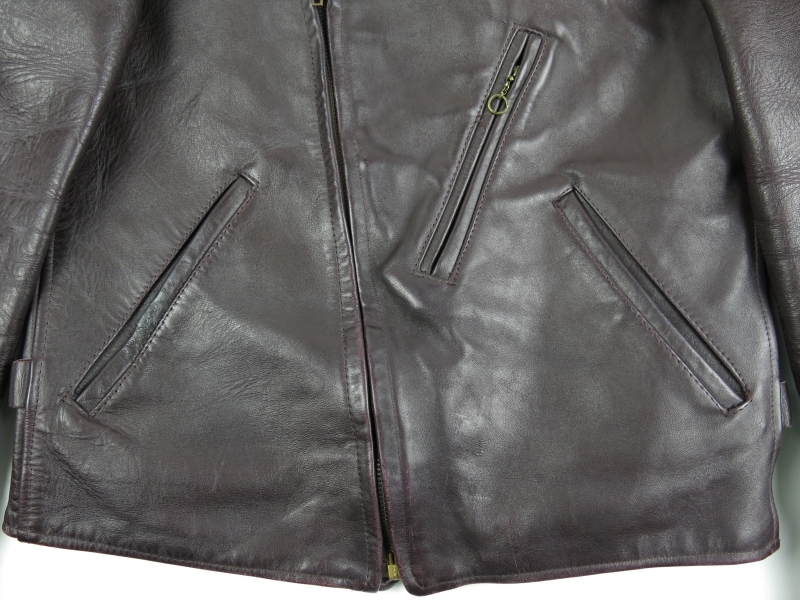 HOME > OUTER: LEATHER JACKET > 40’s TOP NOTCH HORSE HIDE JACKET SIZE:36?? 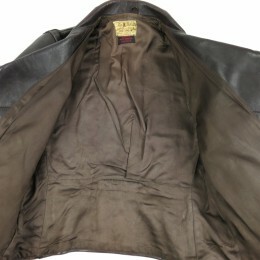 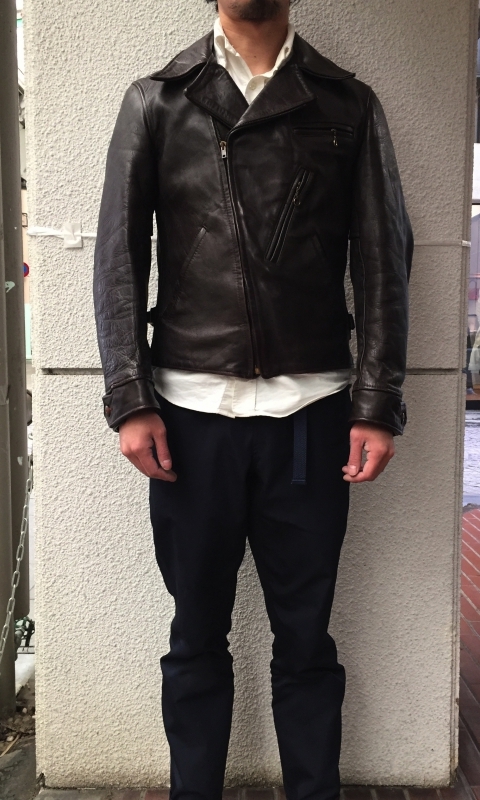 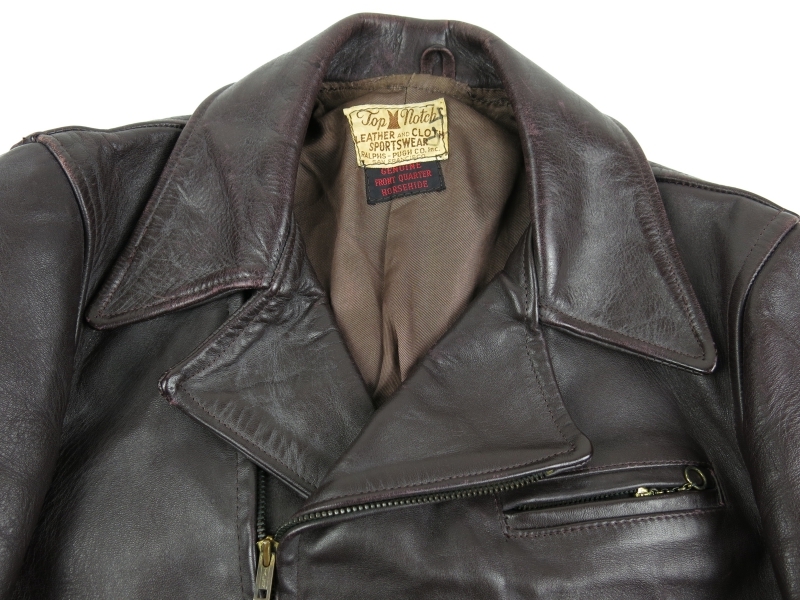 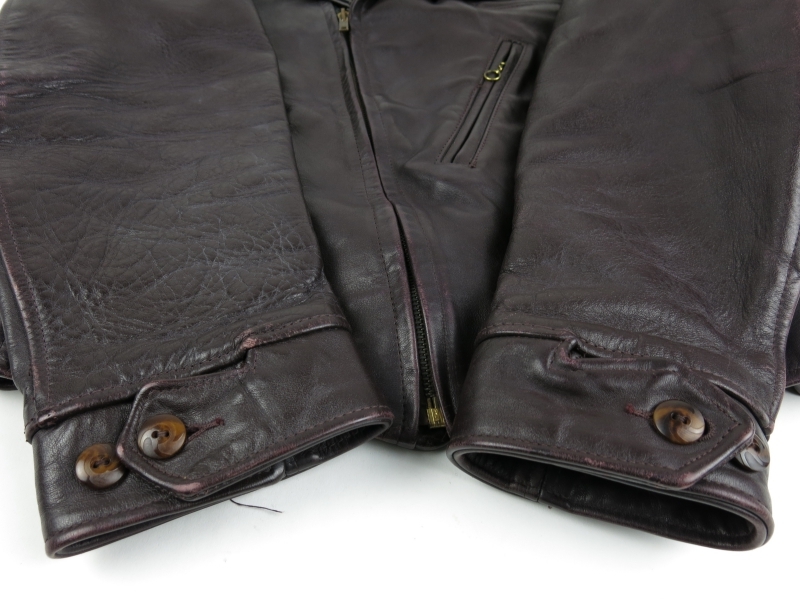 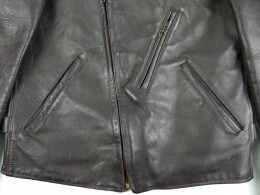 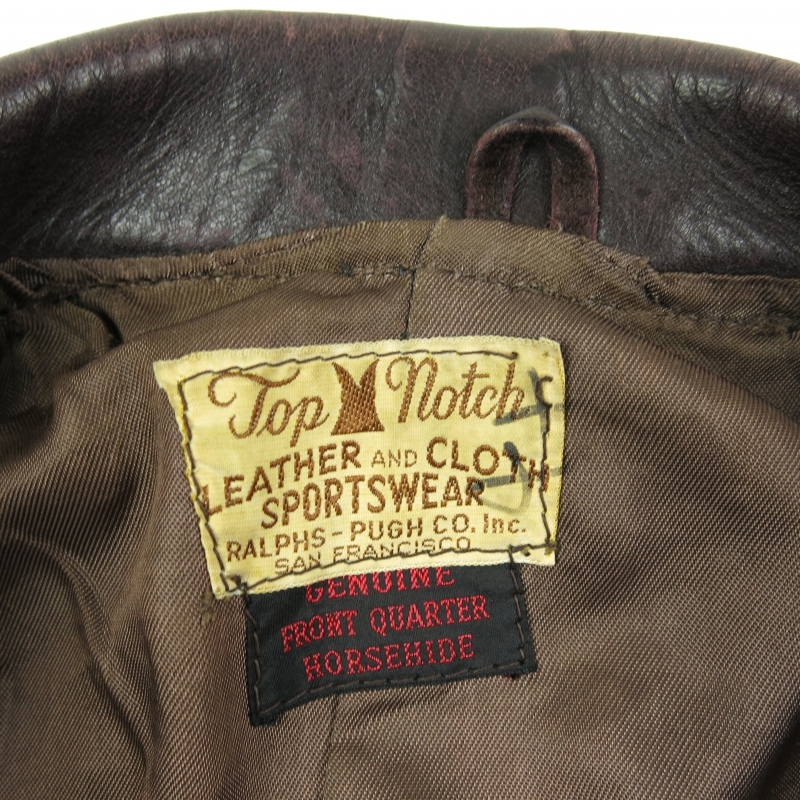 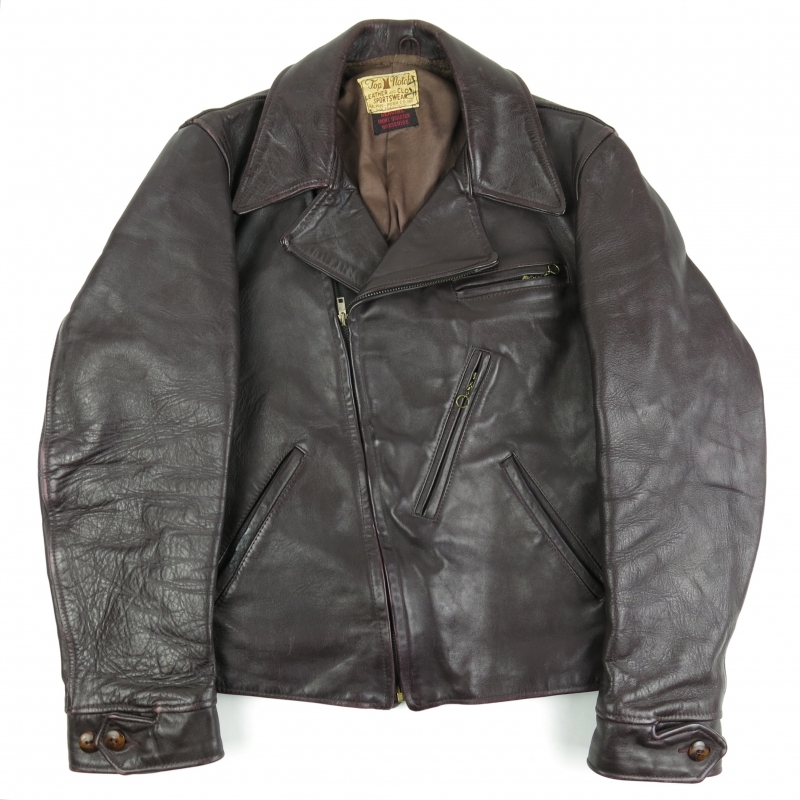 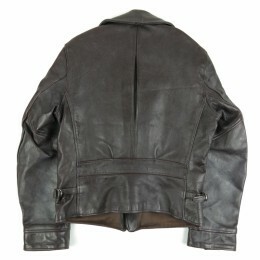 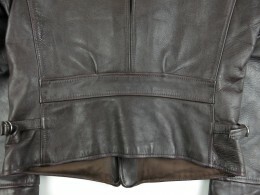 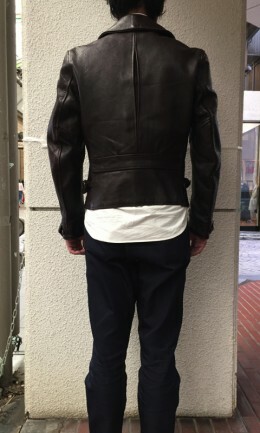 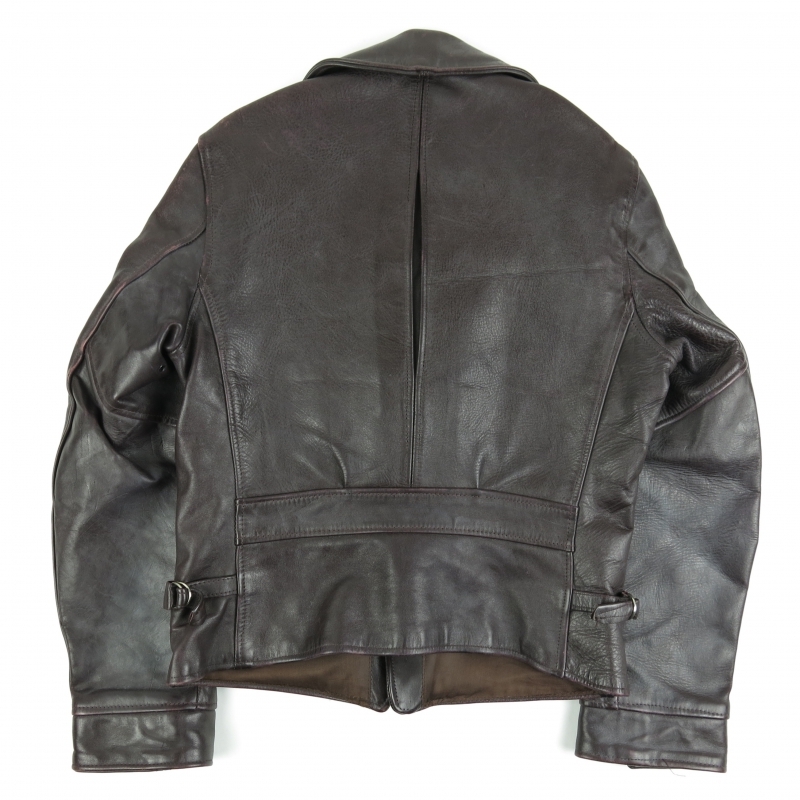 40's TOP NOTCH HORSE HIDE JACKET SIZE:36? ?